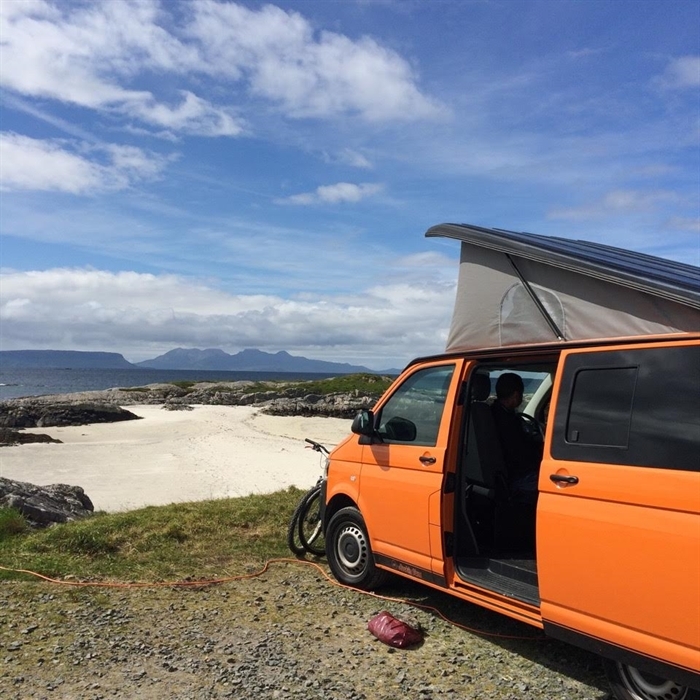 Rockinvans offer amazing luxury campervans at affordable prices, ideally located within Scotland’s central belt. 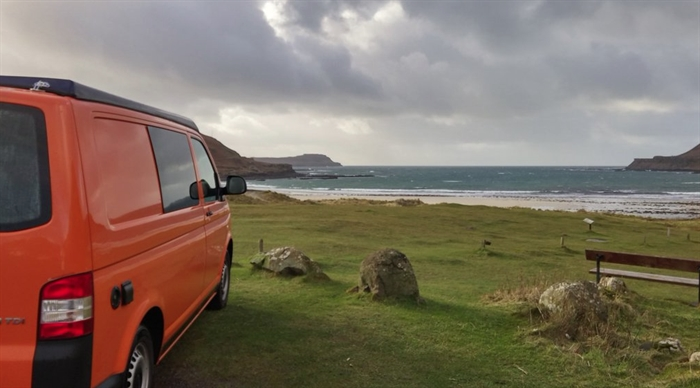 Travel around Scotland in style with a campervan from Rockinvans to help make your ultimate road trip. 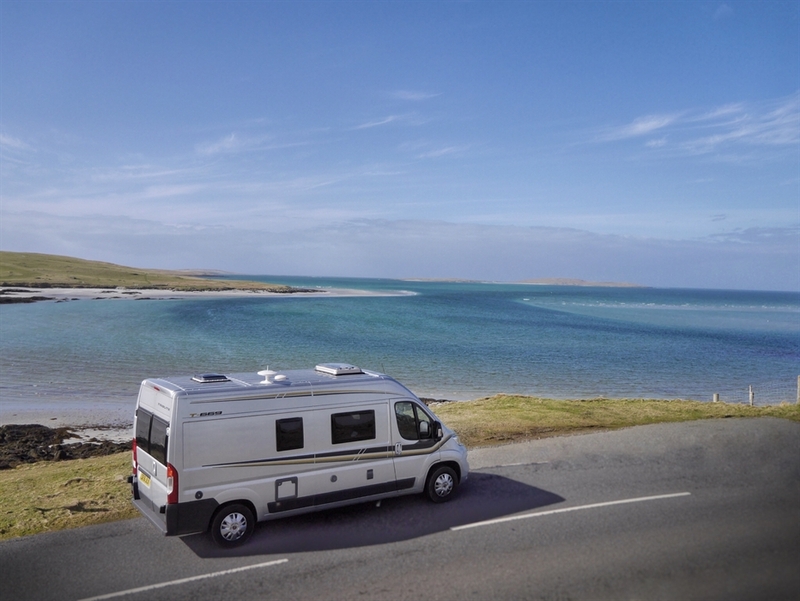 Two or four berth vans are available. Each fit a double bed at night, which cleverly folds away to form a seating area with a table for during the day. 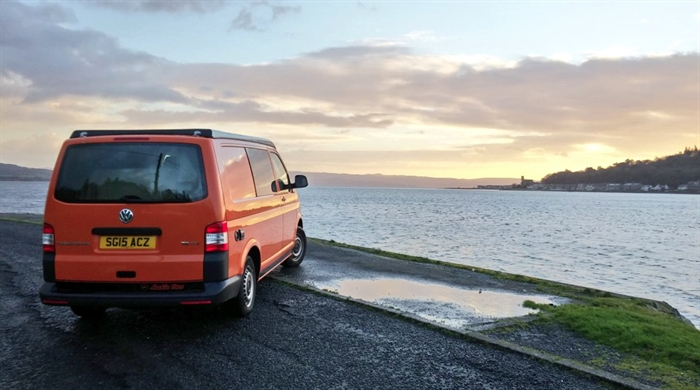 Vans also come with utilities such as a cooker, running water and a cool box. Pots, pans and cutlery are also included. 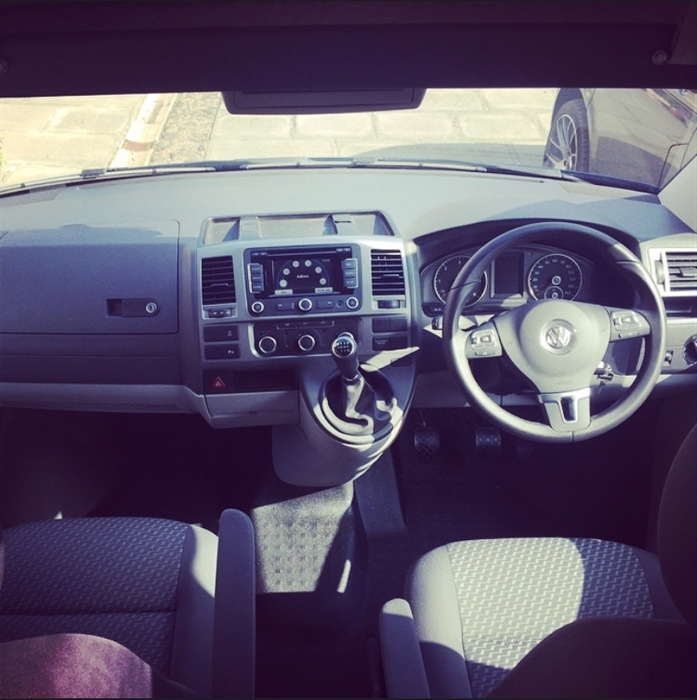 Experience everything Scotland has to offer, while travelling in style. 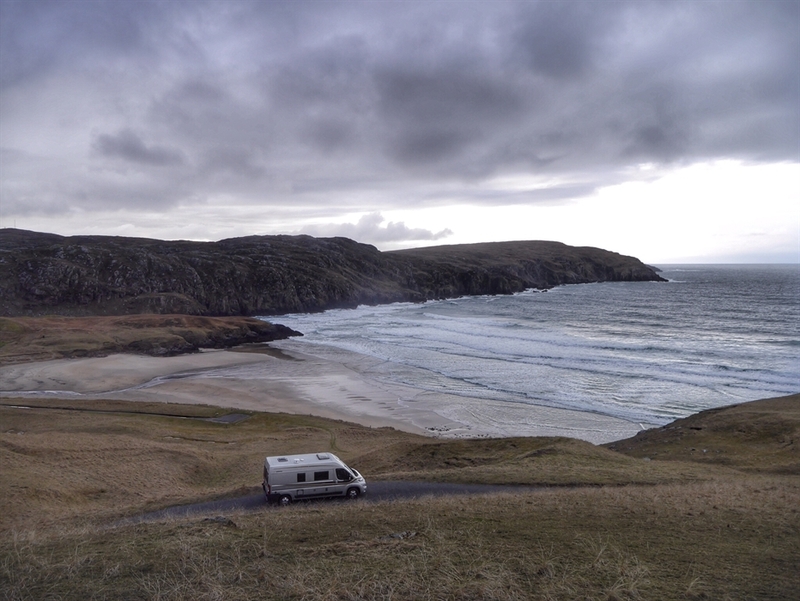 Whether you are planning a quiet weekend away or going to a wild music festival, Rockinvans give you the freedom to explore Scotland at your leisure. 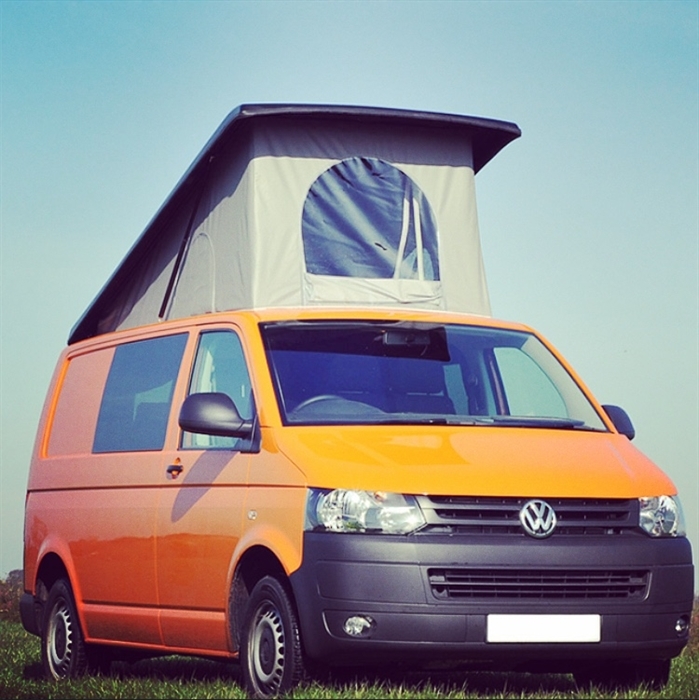 Tailor-make your camping trip with additional accessories for hire, from GPS devices to surfboards!